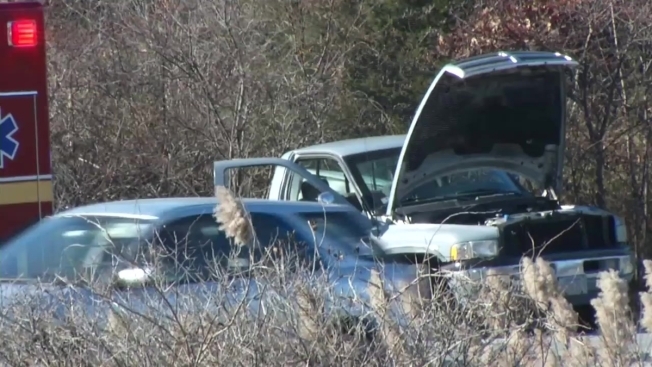 Fatal Crash Occurs on I-195 in Somerset, Mass. Fatal Crash in Somerset, Mass. One person is dead and another was transported to the hospital following a two-vehicle crash on Interstate 195 eastbound in Somerset, Massachusetts on Friday. Massachusetts State Police confirmed the accident occurred near Exit 4 in Somerset, with lane closures impacting traffic. The surviving victim was transported to Charlton Memorial Hospital in Fall River.